With the world getting smaller I have been fortunate enough to visit some incredible places and having the opportunity to spend time with some of the wildlife that we share our crowded planet with. I hope that by sharing with you these images they bring you as much pleasure to you as they do for me. I am not a serious photographer but I embrace the beauty of the wildlife and our planet's awesome natural beauty with enthusiasm and take photographs to share with you. India, the land of mystery and beauty, I was visiting two national parks during March 2019. The continuing plight of the wolf is becoming major news around the world. North American states both in the USA and Canada are allowing killing and hunting many of these iconic animals and other predators. Nothing has been learnt from history and it is truly sad that we cannot learn to live alongside the wolf. Having last visited in January 2015 from Montana and Wyoming I have seen once more the maginificent wolf in it's natural habitat and heard the howl of the pack. The scenery in winter is too incredible for words, you have to see to believe nature's marvels. Click here for the Yellowstone images. There are a number of animals such as the wolf and snow leopard that I really have a passion in their conservation. I have also a particular enthusiasm for the incredibly beautiful Painted Dog and I was lucky enough to see them for myself wild in Namibia on my last visit. A remarkable opportunity. I actively support the conservation of Snow Leopards and other felines at the Cat Survival Trust for Endangered Species. 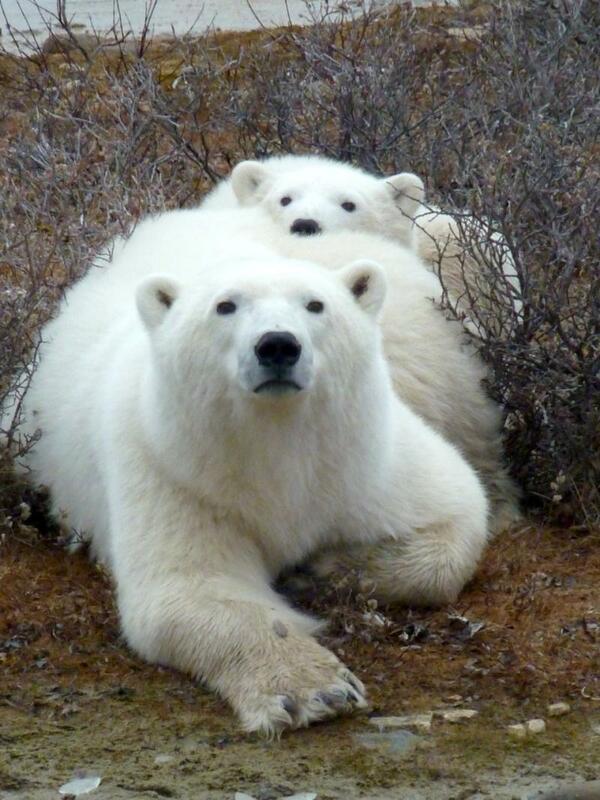 I have also been fortunate enough to see Polar Bears in Churchill, Manitoba. Each year these animals wait for the sea to freeze before venturing on to the ice to hunt seals. The small town of Churchill is a major point for the bears to start their journey. Please click on the polar bear for more pictures. The incredible Great Bear Rainforest, BC, Canada, a truly magical place. We support the work of Pacific Wild to show and share the beauty of the Great Bear Rainforest in British Columbia. We applaud their efforts in conserving the forest and the wildlife that lives within. Please visit their site. We were proud to have invited Pacific Wild to come to the Royal Geographical Society in November 2010 and give a lecture on their wonderful habitat. I visited this magical place in June 2013 from a wonderful visit to see for myself the beauty and tranquility of the forest.